I have a bit confused with the validation period of ccna certificate and the retired date of certification. Suppose I obtain the cert 640-801 in this month. 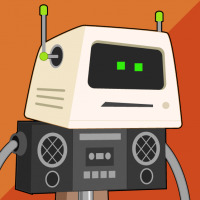 Two months later, CISCO declare that cert 640-801 will retire on next month. Will my cert still validate for the next three years or it will also obsolete on the date of retirement? 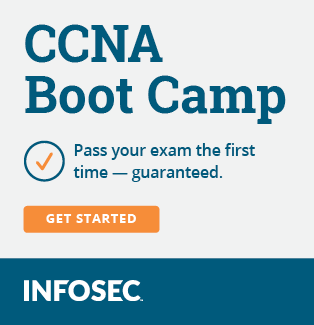 People who got the CCNA with the old 640-607 exam are still CCNAs if they recertified before their 3 years. I guess all the exams I took for my CCNP are now retired but my CCNP is still valid and I can still use those exams for other certifications (if there are any left I don't have yet) until they hit their 3 year "expiration date."